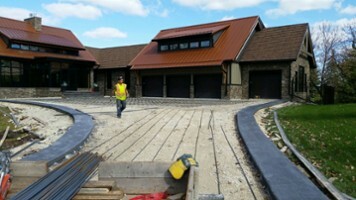 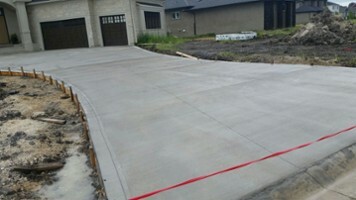 IntelCrete Concrete Works designs and finishes custom residential concrete projects in Winnipeg, MB. 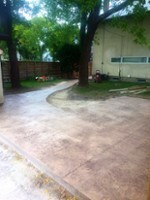 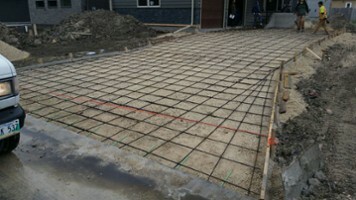 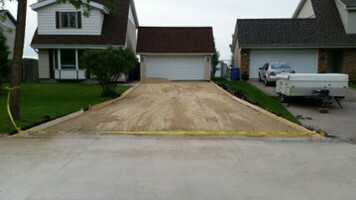 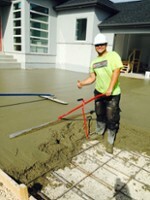 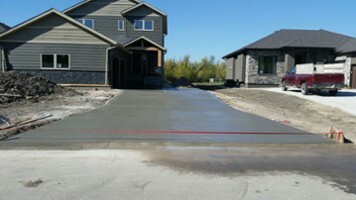 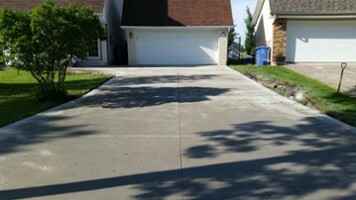 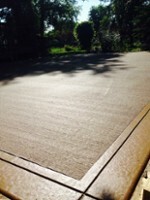 We are your best choice of Winnipeg concrete companies for all your residential concrete work. 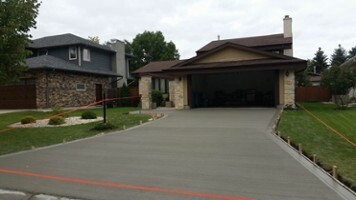 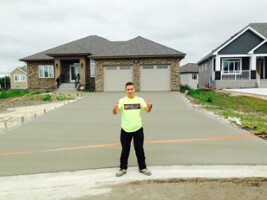 As a concrete contractor in Winnipeg, we take pride in our work and are only satisfied when you, our valued customer, are satisfied with our work. 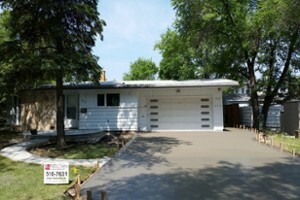 We are also very excited to announce our Consumer Choice Award for Concrete Companies in Winnipeg MB. 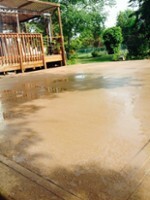 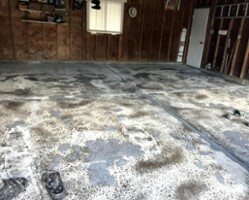 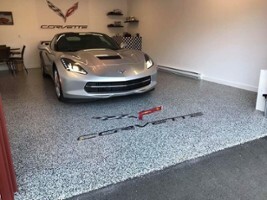 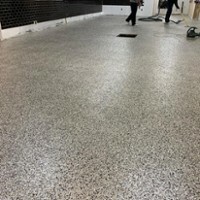 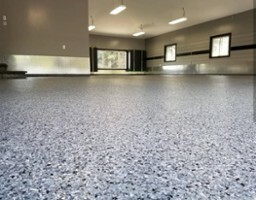 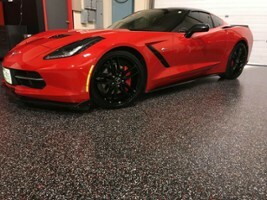 IntelCrete is your local company for everything Epoxy. 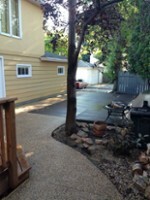 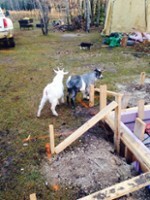 We do a residential commercial. 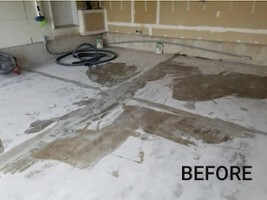 Please check out our website for the most info regarding pricing and to get in contact for your in-home consultation! 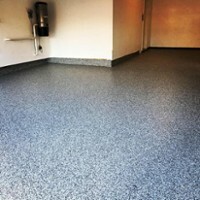 -Resistant to Salt, Gas, Oil and more! 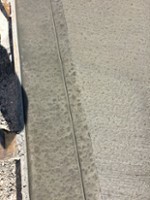 Contact Intelcrete Concrete Works Ltd.